A comedy show where musicians do stand up comedy! 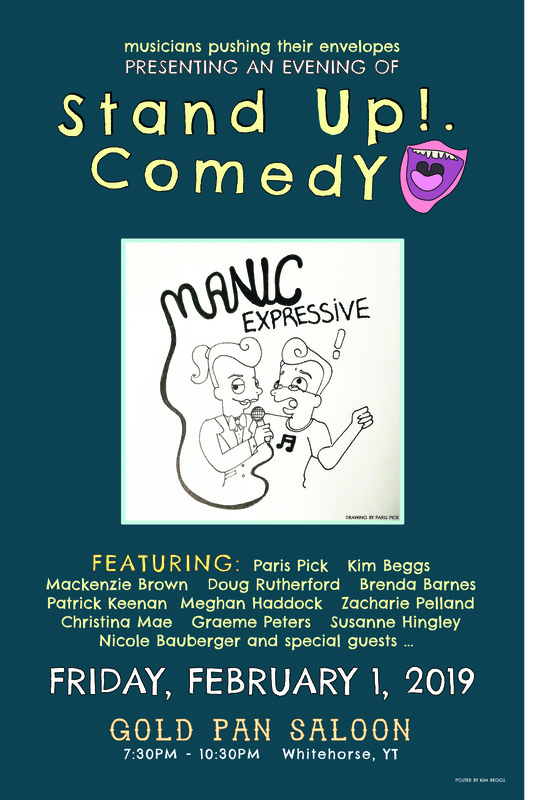 Organized by Kim Beggs and Paris Pick, this event is to encourage artists to push their envelope and try out stand up comedy. We have space for a few more folks so get in touch if you want to be in the lineup.